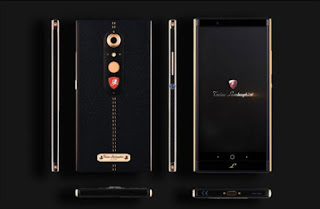 Smartphone flagship like Samsung Galaxy S8 Plus or iPhone 7 Plus is notoriously expensive, but the smartphone is still less expensive when compared with luxury smartphone output of the world’s leading brands. Surely you are familiar with the Italian car brand, Lamborghini even if you are not a sports car enthusiast. 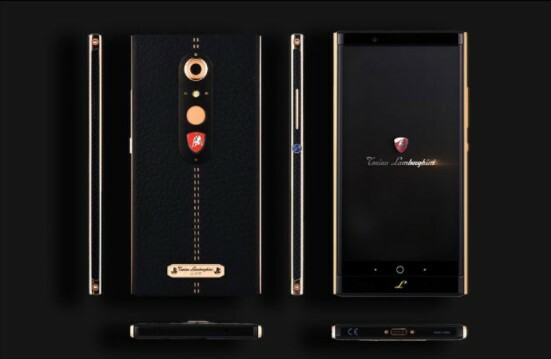 Well, luxury smartphone results from a collaboration with the Italian company is Lamborghini Alpha One. 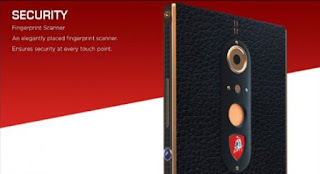 As for the specifications, this smartphone comes with a 5.5 inch wide screen WQHD 2560 × 1440 pixel resolution and has been coated with Gorilla Glass 4. 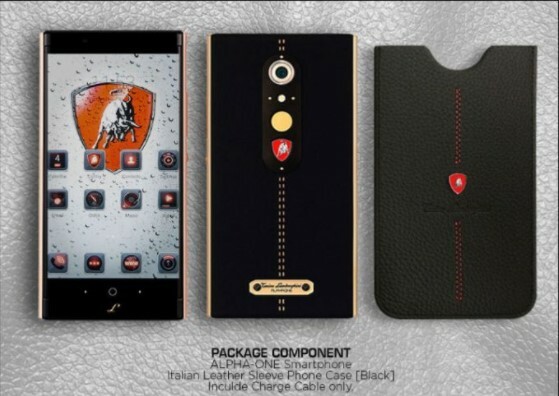 For kitchen pacunya using Qualcomm Snapdragon 820 chipset juxtaposed with 4GB RAM and 64GB of internal storage. There is also a microSD slot to expand storage capacity up to 128GB. For the photography sector, this smartphone is equipped with a main camera with 20MP resolution f / 1.8 with dual image stabilization (OIS + EIS). There is also a 8MP resolution selfie camera. 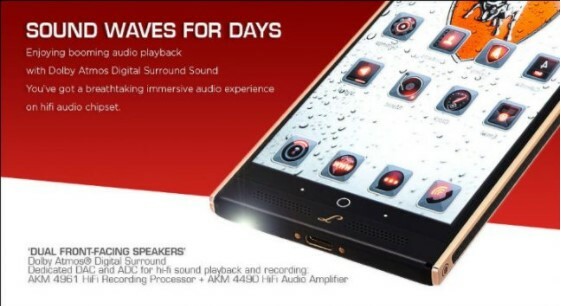 The device also comes with two front speakers, DAC, HiFi recording processor, Dolby Atmos Digital Surround and other features.